Elegant refined pointy toe dress shoe, great for formal occassions. Also ideal for work or casual out on the town with your mates. This shoe is made to last with flexiablity as well as ankle support providing great comfort. All leather upper, fully lined and turned out onto a rubber mid sole and stitched down construction technique. 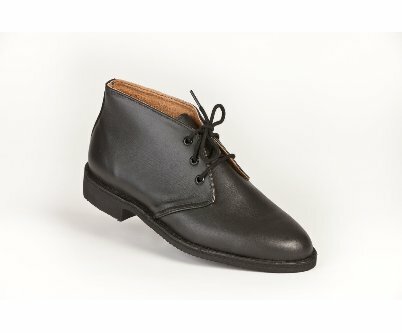 A leather insole, heel to toe lining with a replaceable city rubber sole. Elegant refined pointy toe dress shoe, great for formal occassions. Also ideal for work or casual out on the town with your mates. This shoe is made to last with flexiablity as well as ankle support providing great comfort. 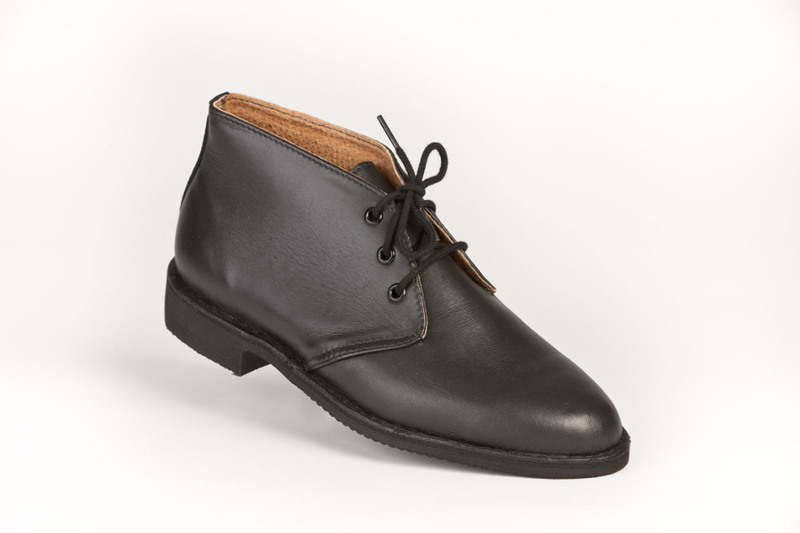 All leather upper, fully lined and turned out onto a rubber mid sole and stitched down construction technique. 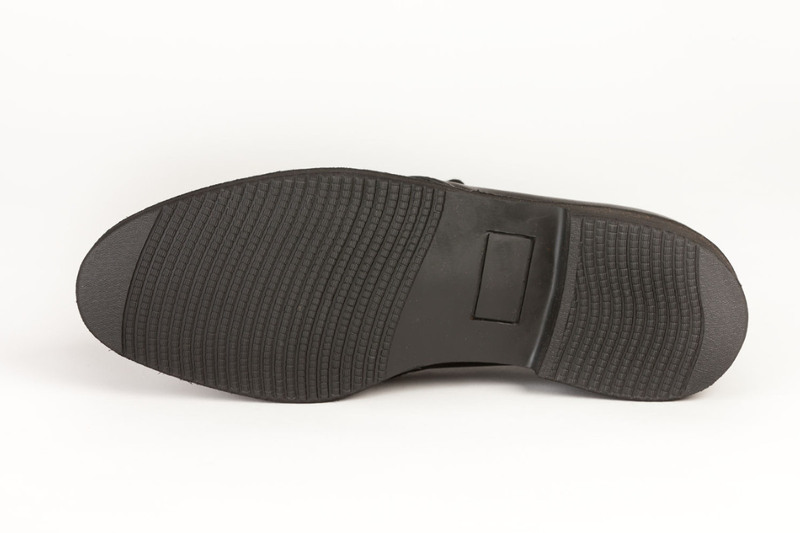 A leather insole, heel to toe lining with a replaceable city rubber sole. Made to order only.